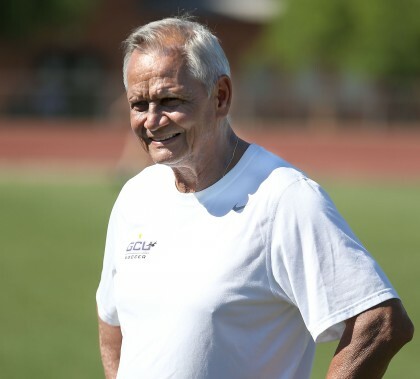 GCU men’s soccer coach Schellas Hyndman hosted Mexico, the number 16 ranked national soccer team in the world Monday after the team requested to practice at the University’s new soccer stadium, scheduled to be opened in the fall. 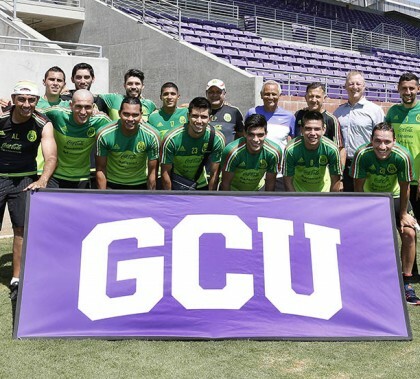 The team’s visit came after its big win against Uruguay at at the University of Phoenix Stadium in Glendale. 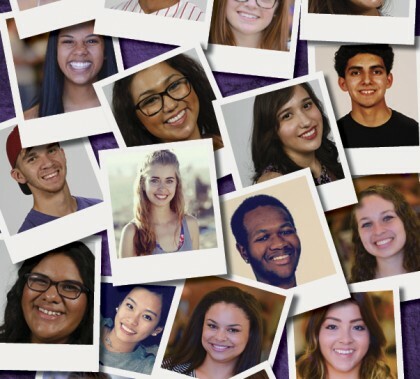 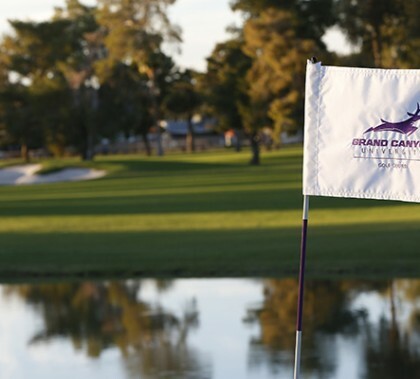 Nearly 100 incoming Grand Canyon University students had the opportunity to meet other fellow Lopes and get a taste of GCU life before moving to campus in the fall during a July beach nurturing event in Los Angeles. 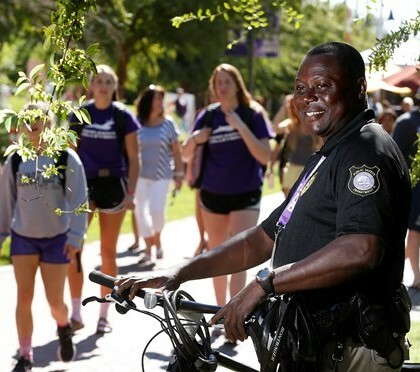 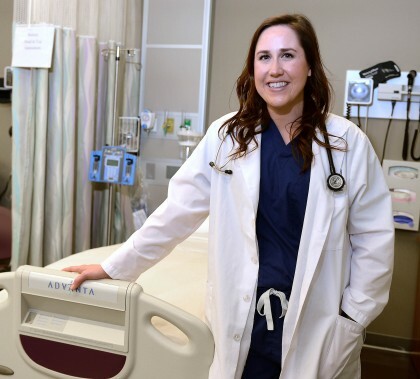 Grand Canyon University public safety officer and online master’s student Komi Lokossou is known around campus for his endearing personality and infectious smile. 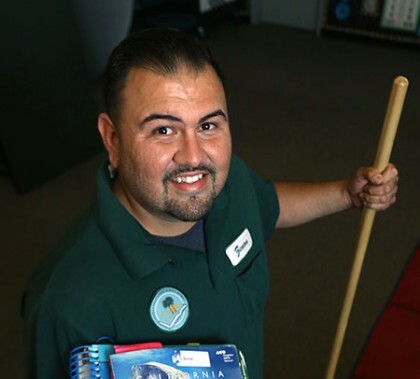 He overcame two brushes with death and seven years as a refuge before coming to America. 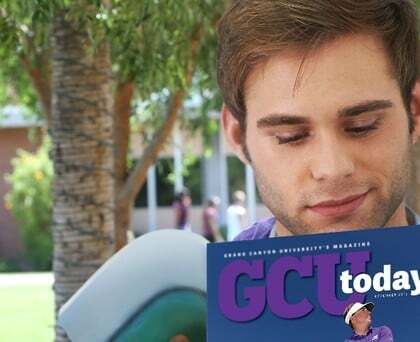 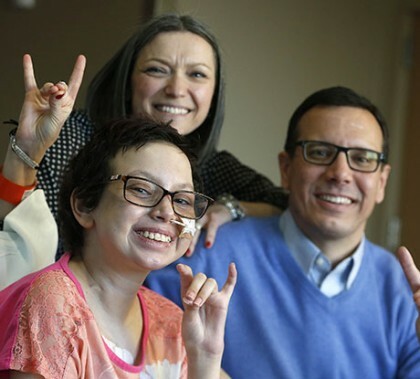 He considers GCU the “promise land” and feels called by God to serve others.